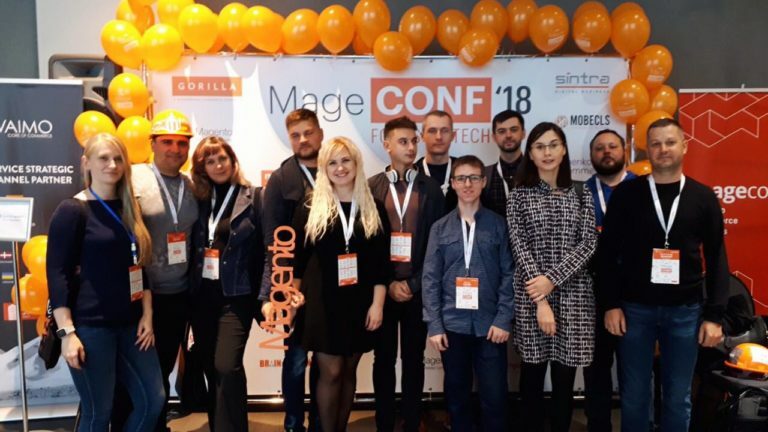 The MageDirect team has attended MageConf 2018. Read how it was and which topic we distinguished from others. 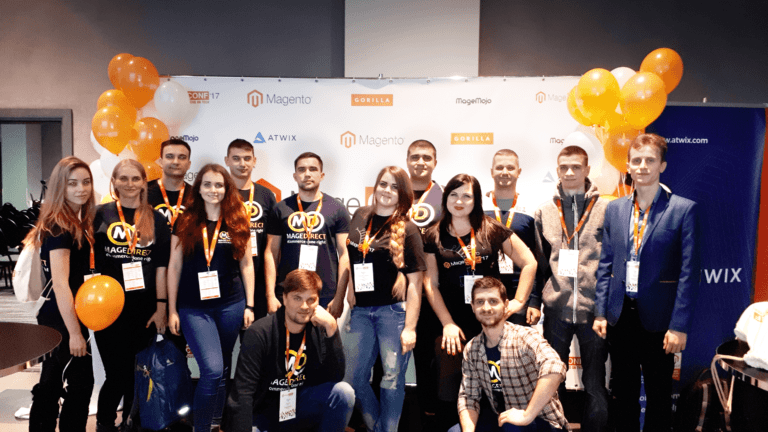 The MageDirect team has attended MageConf 2017. Read how it was and which topic we distinguished from others. 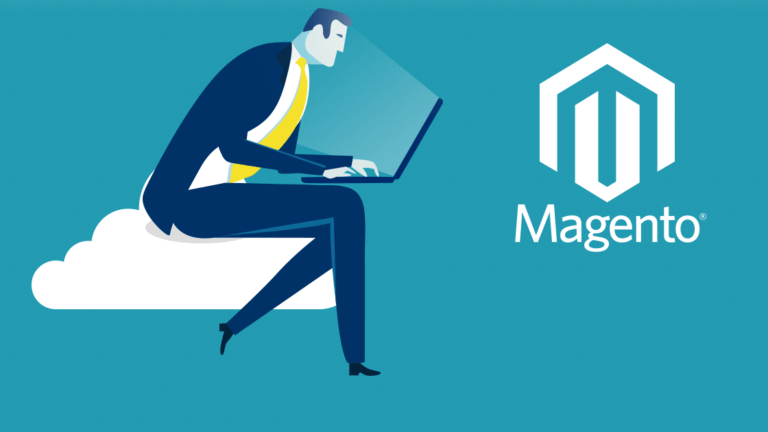 MageDirect advises you to start searching for the Magento Developer, referring to the below-mentioned recommendations. They will help you to make a well-informed decision.